The aim of this book is to explain point-and-figure charting to European investors and traders, and to show why it is the most reliable technical tool for timing entry and exit points in stocks, indices and other securities. The book is written for all levels of trader, from the novice to the experienced. 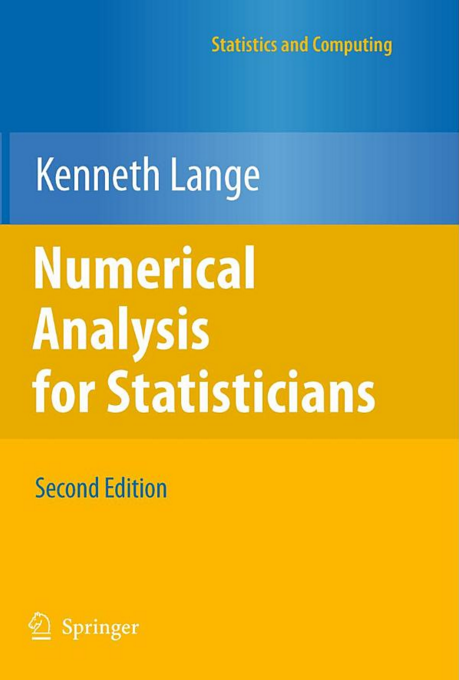 It starts by explaining the basics of point-and-figure, and by showing its advantages over other types of chart. Readers are then given step-by-step instructions on how to start a point-and-figure chart from simple price data, and how to add to it day-by-day using simple rules based on end of day highs and lows. The emphasis is on simplicity and clarity. The section on chart interpretation introduces the basic buy and sell signals, and goes on to explain the more complex signals, in each case illustrating the pattern, and the precise entry and exit points, with colour charts from FTSE stocks and indices. It also shows how trend lines are incorporated into a chart. The latest point-and-figure trading techniques are covered in depth. The authors show how to: use horizontal and vertical counts to estimate the size of price moves, use stop-orders to protect positions, use pyramiding to maximise profitable trends, and use swing trading in combination with p&f. They also show how to adapt your trading style to the amount of capital you have available and to your risk tolerance. In the later sections of the book, the authors concentrate on optimisation of p&f trading and the avoidance of the most common trap - 'over-fitting' - and on analysis of the profitability of p&f trading. They demonstrate conclusively that point and figure, correctly applied, produces consistent and reliable profits across a variety of markets. 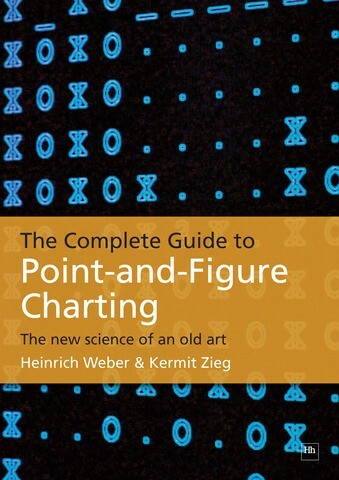 In summary, Heinrich Weber & Kermit Zieg's book is the definitive guide to the theory and application of point-and-figure charting. It is especially welcome for UK and European traders, since it uses recent charts of FTSE and European securities as examples, and includes hitherto unpublished research on p&f's applicability to European securities. Last edited by mql5; 11-23-2018 at 06:24 AM. 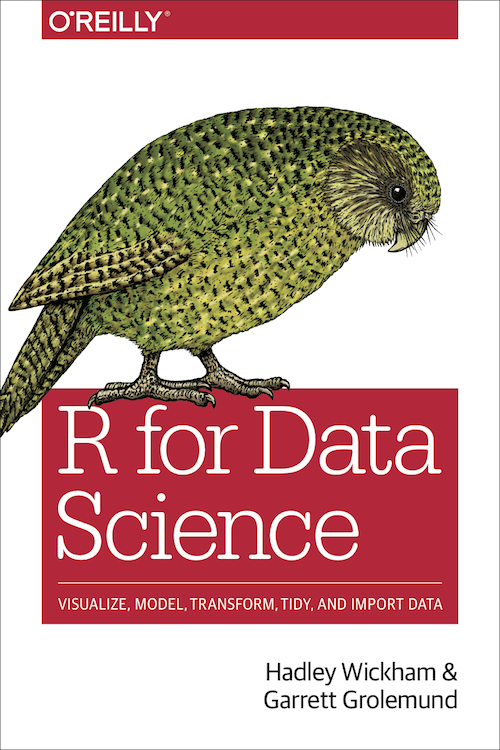 This is very good book which was written by Evgeniy Zhdan (his mql5 profile is here). The author is having some products on mql5 Market place (check his products on this page), so I think he knows what he is writing and doing (he is the coder). Hello dear traders! 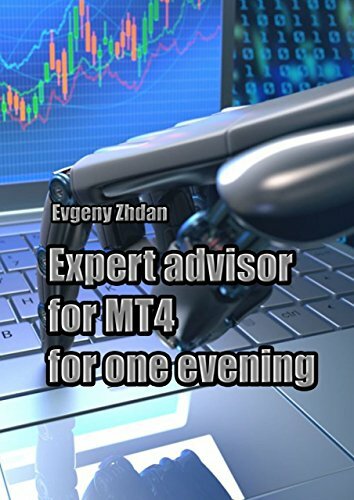 I want to present you a book for novice programmers: Expert advisor for MT4 for one evening. The reader along with the author will independently write an advisor for the MetaTrader-4 trading terminal. 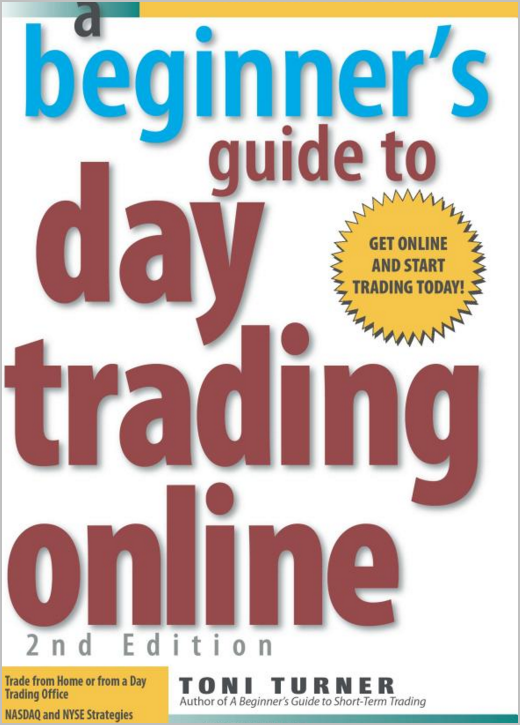 The book describes the basic actions that are performed when developing 95% of trade experts. Thanks to the knowledge gained, immediately after reading the book the reader will be able to write a simple expert himself. Last edited by ArticleMan; 01-18-2019 at 02:45 PM. Traders can get confused in wrong information in present times of dilemma. For this reason, if you are trying to make decisions of trading based on information or market trends then you must be cautious in making decisions based on reliable news and reliable market trends. However, news trading is not always important. Sometimes, a trader can make decisions by analyzing essential market behaviors or conducting technical and fundamental analysis. Last edited by FinanceGlossy; 02-27-2019 at 06:49 AM. Last edited by FinanceGlossy; 03-18-2019 at 12:36 PM.